How Burke shaped modern politics - MP Jump to media player Political philosopher Edmund Burke shaped the UK politics of today, says his biographer who is a Conservative MP. 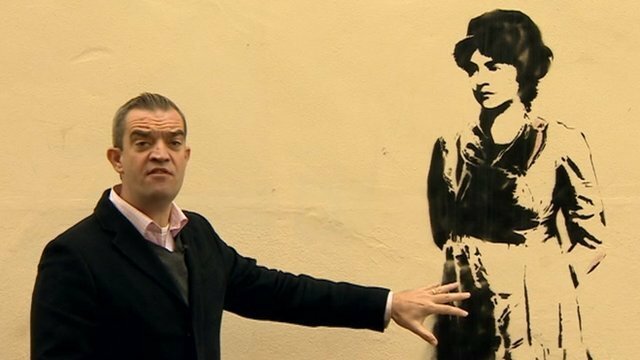 First feminist 'knew she was special' Jump to media player The status and standing of woman in public life is often in the political news as some claim David Cameron has a "woman problem" and Nick Clegg's Lib Dem have divisions over the Rennard affair. 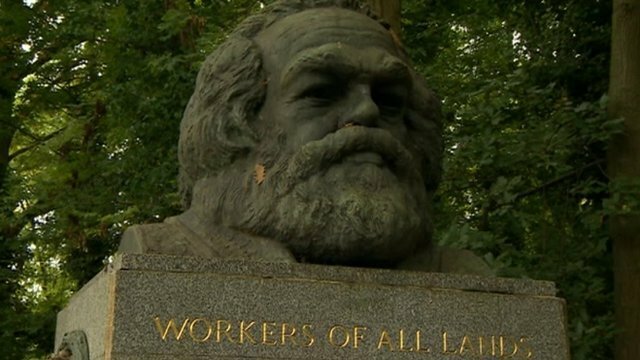 Is Marxism relevant to the UK today? 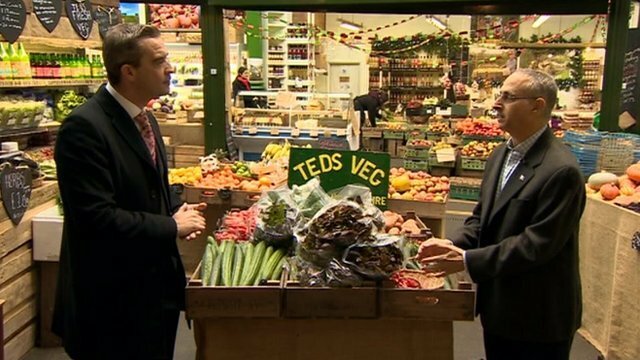 Jump to media player The teachings of Karl Marx have been back in the news with David Cameron accusing Ed Miliband of living in a Marxist universe after he announced a plan to freeze energy prices. 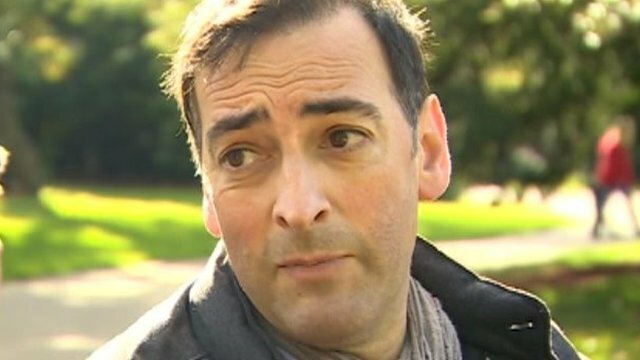 McGowan imitates economist Schumacher Jump to media player Impressionist Alistair McGowan headed to the allotments to explain why his favourite thinker is the green economist E F Schumacher, best known for his 1973 book Small Is Beautiful. How lettuce explains Ayn Rand book Jump to media player Ayn Rand claimed to have invented a new code of morality based on reason alone in her novel Atlas Shrugged. 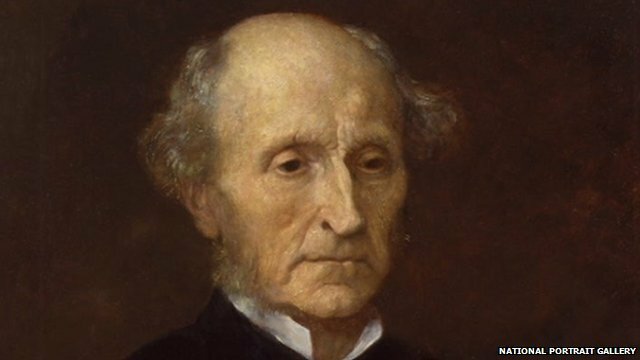 Why philosopher Mill is remembered today Jump to media player JS Mill has been described as one of the most influential English-speaking philosophers of the 19th century and his ideas about freedom and liberty are still at the heart of political arguments today. 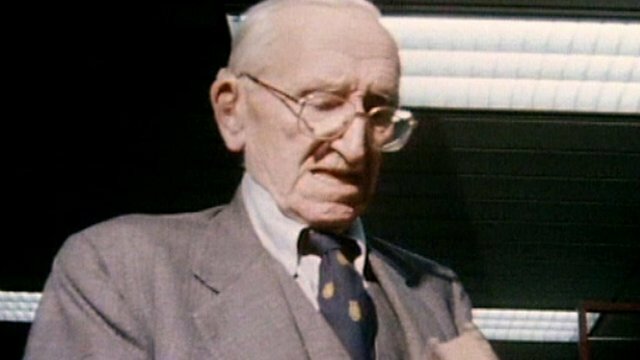 'This Austrian upstart took on Keynes' Jump to media player Financial journalist Louise Cooper says Austrian economist Friedrich Hayek is a "fellow fighter" as she looks at his legacy - and influence on Margaret Thatcher, Ronald Reagan and Bill Clinton. The political philosopher Edmund Burke shaped the UK politics of today, said his biographer who is also a Conservative MP. 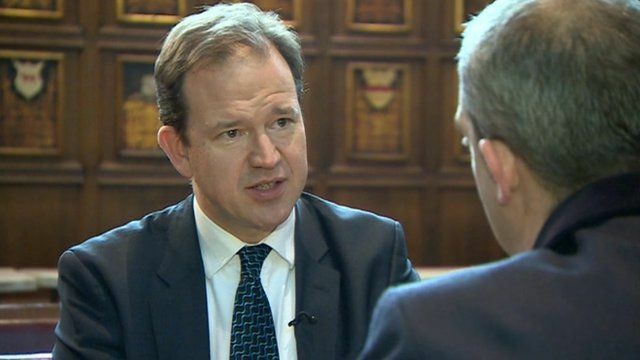 Jesse Norman claimed Burke wrote the "text book for what a really good MP should be" and claimed that without him "we could not understand modern politics at all".